Rhapsody Gala Dinner – a spectacular gala dinner and cultural showcase, based in London – took place in 2008 in Abu Dhabi, bringing the richness of Russian classical music to the Gulf region. 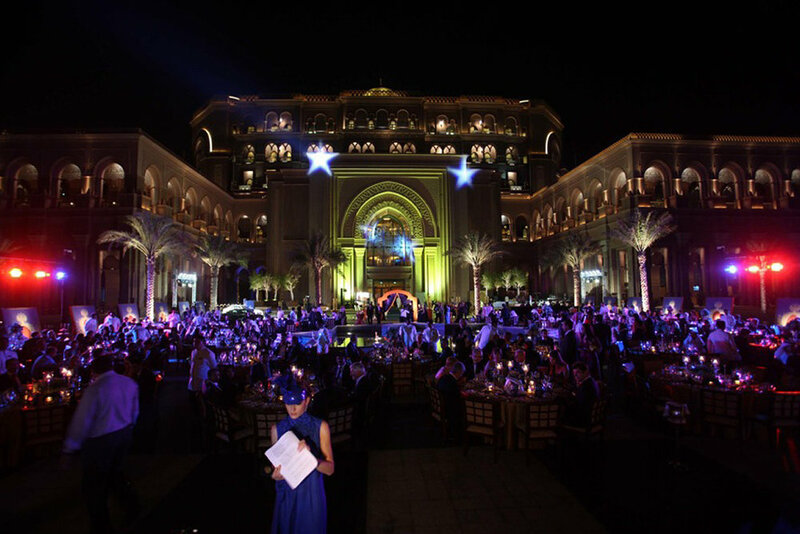 Eventica’s design and production teams transformed Abu Dhabi’s Emirates Palace Hotel into a celebration of high art. With performances by the world’s leading opera stars and stunning projections of scenes from folklore, fairytale and classical art, this was an evening of entertainment never to be forgotten.